In 2016, Volunteer Grandparents nominated Kehar for the Sovereign’s Medal for Volunteers, a prestigious award that recognizes the valuable contributions and achievements of volunteers in their community. 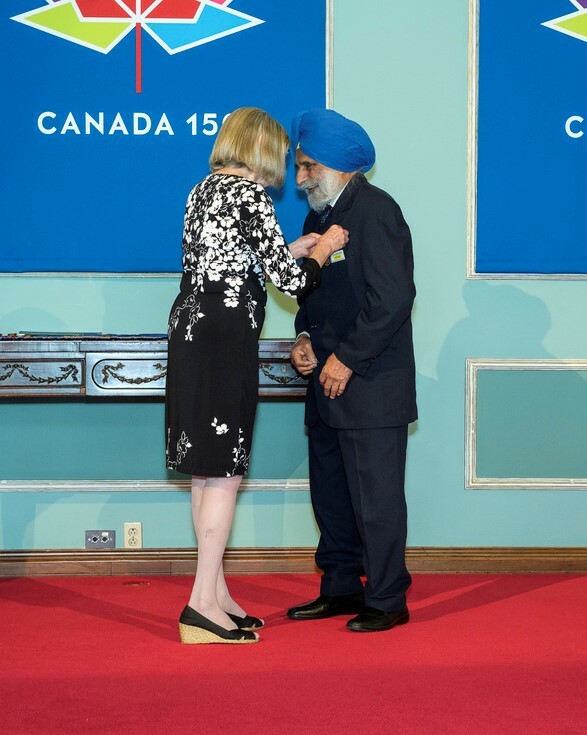 On June 7, Volunteer Grandparents and Kehar’s family had the honour to watch Honourable Judith Guichon, Lieutenant Governor of BC, present the Sovereign’s Medal of Volunteers to Kehar at Government House in Victoria, BC. “I was very excited and honoured to receive the Medal of Volunteers,” exclaimed Kehar. The Sovereign’s Medal of Volunteers is his eighth award since he started volunteering in 2006. His first award was the Simon Fraser University’s Gerontology Research Centre’s Senior Leadership Award, which Volunteer Grandparents nominated him for in 2010. From his long standing achievements in which you can find Kehar being recognized throughout Burnaby, his extraordinary dedication and significant volunteer contributions to Volunteer Grandparents and the community of Burnaby is without a doubt making a valuable legacy in Canada. Congratulations Kehar! 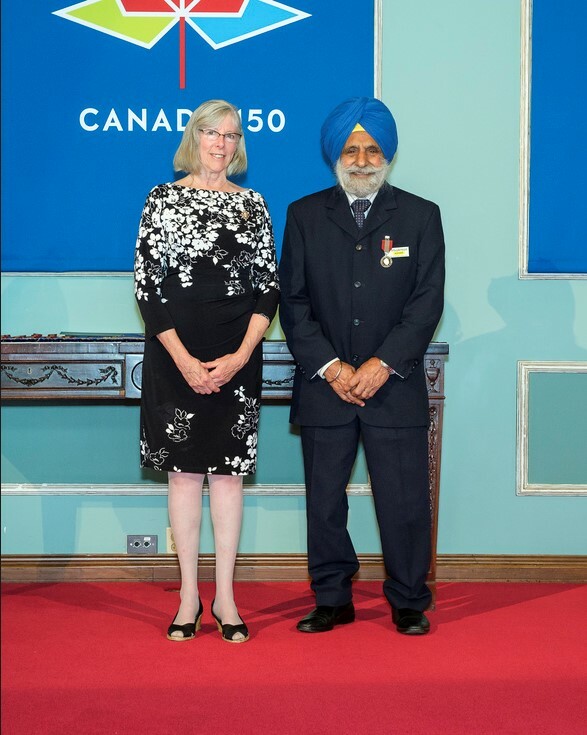 To read the Lieutenant Governor’s full speech, please click here and for more information about the Sovereign’s Medal for Volunteers, please click here. To see more pictures of Volunteer Grandparents at the Sovereign’s Medal for Volunteers Presentation Ceremony at the Government House in Victoria, click here to check out our Facebook album.